Secret Cove is situated in Lexington, South Carolina. The area stretches both sides of Yachting Road and has a few access points. Secret Cove is close proximity to Old Chapin Road and downtown Lexington tucked inside a beautiful secluded wooded area with a few lakefront properties. Homes are arranged with extreme consideration all throughout the area providing security and privacy to every resident. Secret Cove additionally includes lake access for its residents, play areas for young children, and fields for exercise and activities. Homes are estimated from the $250,000 to $800,000. The regime fee in this community ranges from $153.00 to $345.00. 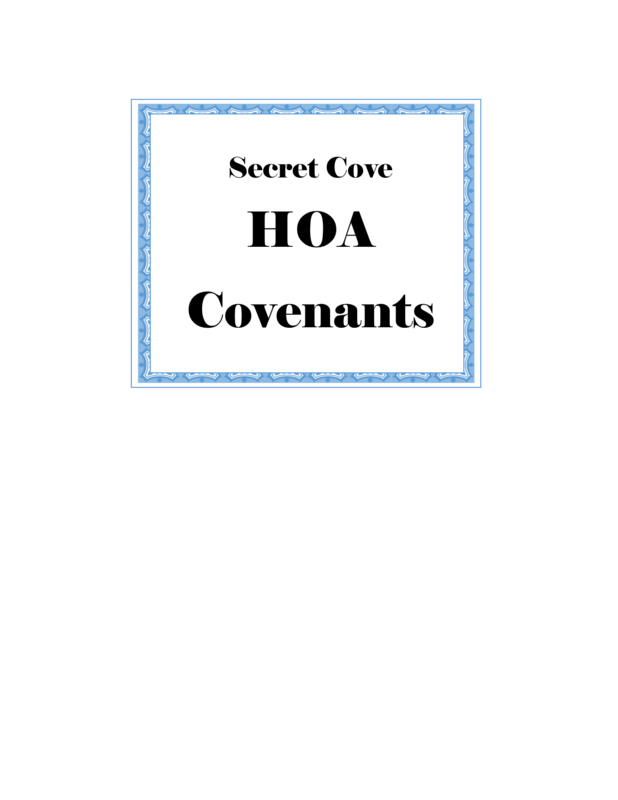 School District - Secret Cove is zoned for Lexington School District One Schools. The new River Bluff High School, Lexington Middle School, and New Providence Elementary School.